Okay, I’m a little late on this. We didn’t have a stream, the tournament was under 100 people, and it was the last tournament in the pre-disciples tournament. I’ve also yet to see decklists for it. So I didn’t think it was that important. After discussing with some of the players at Düsseldorf however, I’m going back to make sure I have the info for Warsaw. The reason is: Poland is dominating Europe right now. 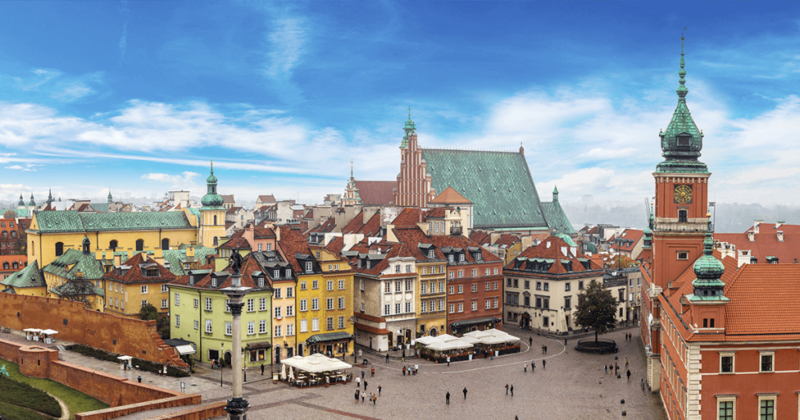 Out of the 5 major events Madrid, Cork, Paris, Warsaw, and Düsseldorf; Polish players have come second at Cork, won Paris, won Warsaw, and won Düsseldorf. So maybe we should go back to see what happened in Warsaw. The Paris Grand Kotei was the final tournament before the release of the upcoming Phoenix clan pack. At PAX South, the new Scorpion Dynasty-Go deck was unveiled. At Cork, despite meta cards added, players just weren’t ready for it. 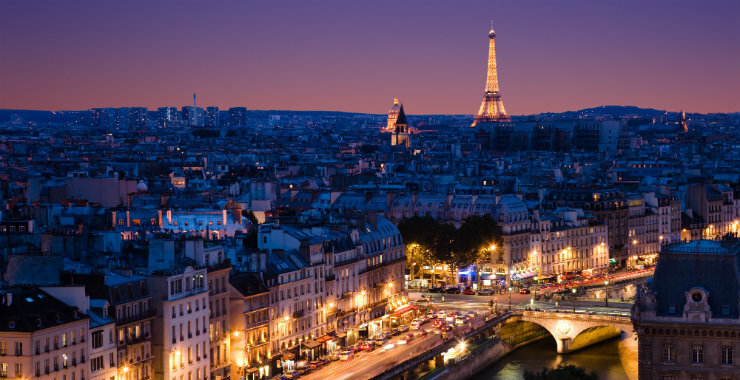 Paris, then, was the first real chance for the clans to challenge this powerful Scorpion deck. In the end, the Scorpion played by Jakub Irzyk remained victorious and undefeated, but is there more to the story? We look at the numbers and have some comments by Jakub himself. The Paris Grand Kotei is in progress as we speak. 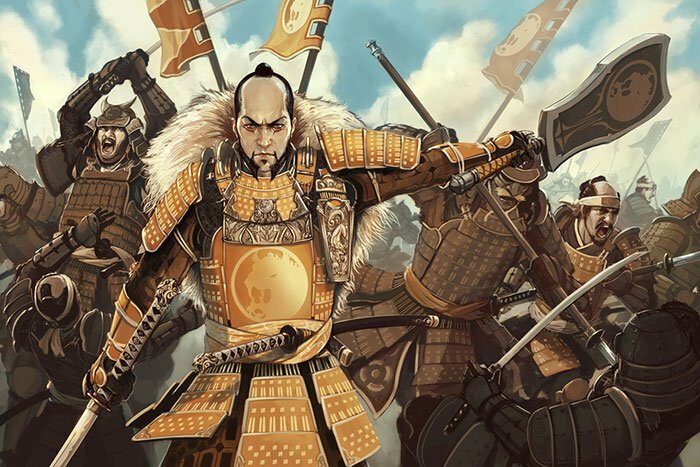 Updates are being posted on the Facebook L5R group and on Discord. There are also streams running in both French and English. We’ve provided a summary below. 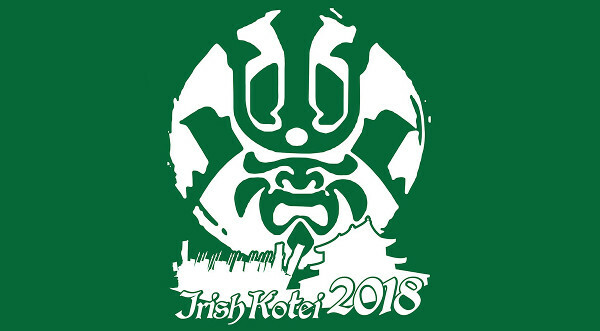 As the dust settles from the glorious fights of the previous days, katanas as sheathed, fans are folded and Bushi, Shugenja, and Courtiers leave exhausted but content after the amazingly organised Cork Kotei of 2018.